Stricter traffic laws have enforced higher penalties and longer jail terms for those breaking the rules of the road. The time has come for every driver to take the new laws seriously or be prepared to face the consequences. 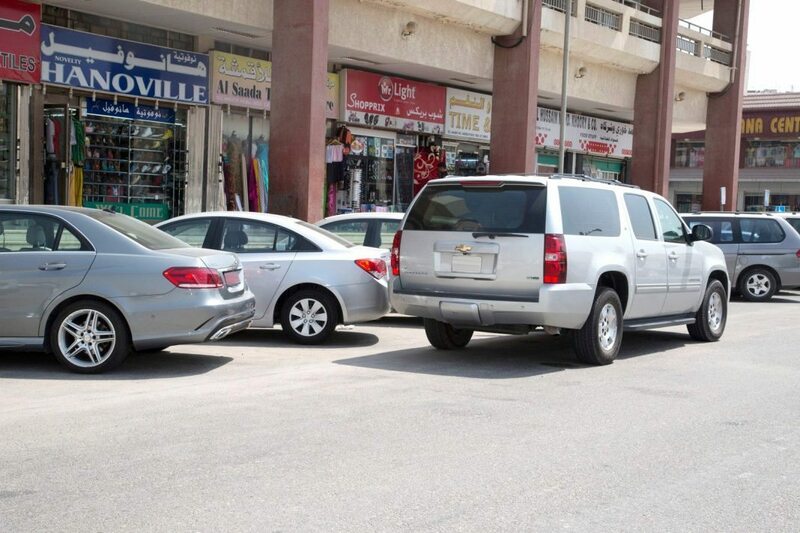 Bahrain This Week touches on the topic of “Double-Parking”. It is evident that the number of vehicles is steadily going up in Bahrain. Indeed, that’s the case everywhere in the world. The population is rising and so are people’s standard of living. That certainly puts a strain on the limited parking spaces allotted by the civic authorities on a tiny island like ours. Private parking at cinema halls, banks and shopping malls can be full on occasion. But that does not mean that you can park behind an already parked vehicle, often blocking the movement of at least two vehicles. How would you feel if your parked car was deliberately blocked by another one? What if you are in an emergency and need to get somewhere as soon as possible? You would be outraged wouldn’t you? It’s plain and simple civic sense to look for parking where your vehicle does not block another vehicle, or the free flow of traffic in a lane. It may mean parking a little further from your exact destination, but that’s the price you have to pay. Don’t make others, who may have parked their vehicles properly, to pay that price. Some people also tend to park inconveniently for others just to avoid parking in a paid-parking lot. That’s bad manners again. And finally, do not park in such a manner that your vehicle takes up two parking slots, leaving so little space on both sides that the next driver should be left in the lurch.